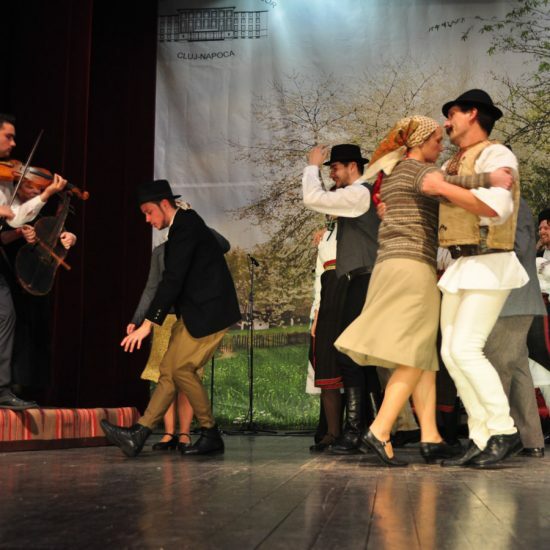 The Hungarian Folkloric Ensemble Ördögtérgye was established in 1999 by a group of students from Cluj. The ensemble’s name comes from a traditional decoration of the Easter eggs. As time passed by, after joining the other groups from the Students’ Culture House, the ensemble has gathered around sixty members which are coordinated by József Both, former professional dancer. 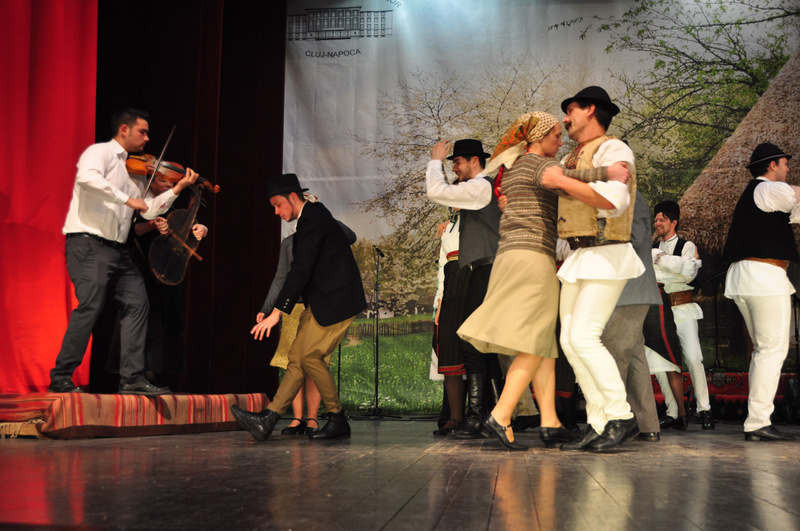 From the ensemble’s repertoire we can remember dances from different areas such as: Bihor, Valea Nadăşului, Huedin Area, Câmpia Transilvaniei, Mureşului Area, Valea Târnavelor, Depresiunea Ciucului, Valea Trotuşului. The main activity is represented by the authentical performance of the dances, the main purpose following the practice of authentic dances of different ethnies that characterize Transylvania. 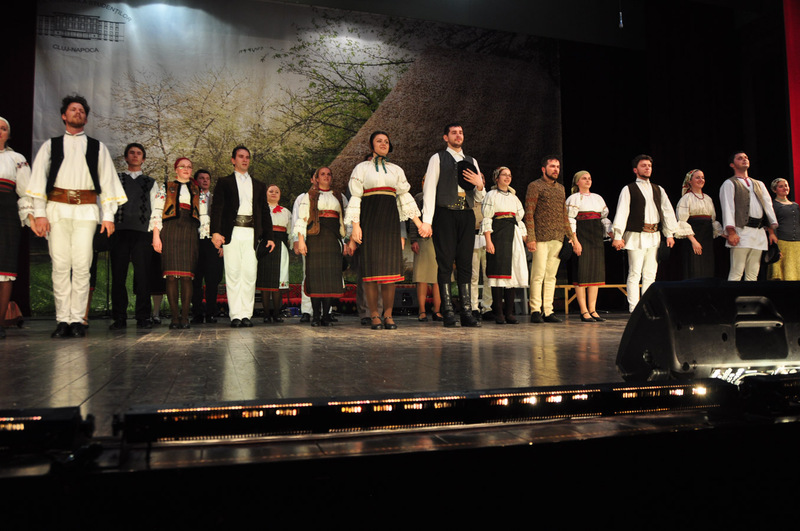 Starting 2002, the ensemble has performed most of its activity at the Students’ Culture House in Cluj-Napoca. 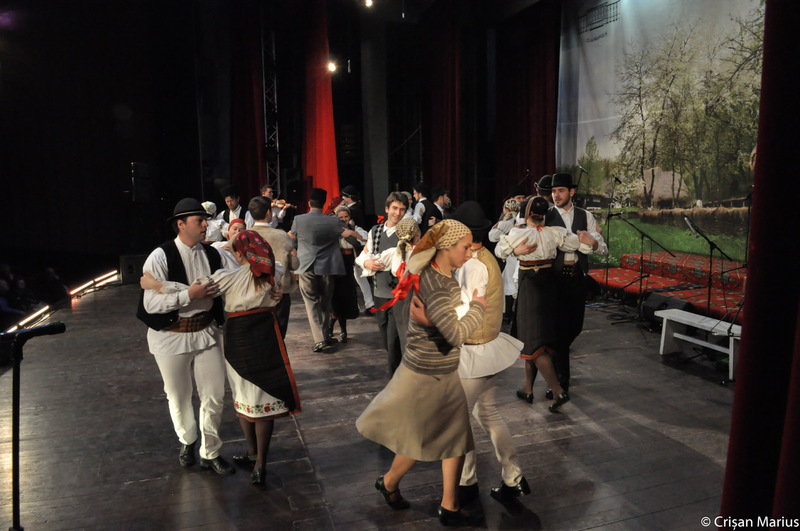 Starting 2004, the ensemble has organized every year “Festivalul de Muzică şi Dans Popular Maghiar” which is attended by guests from around the world. The two coordinators of the group Both József and Both Zsuzsa are professional dancers. 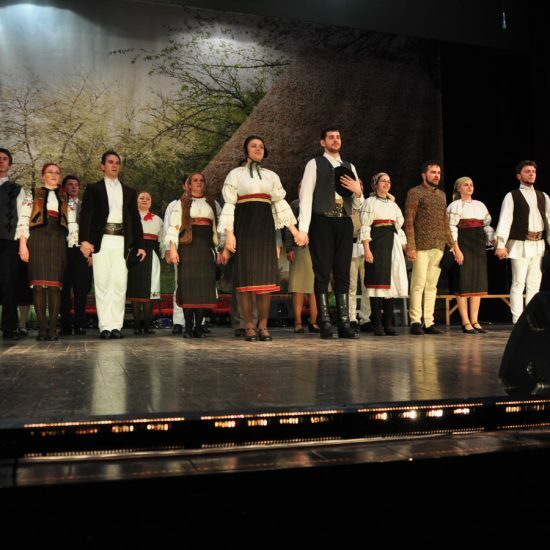 Aside from our shows, we try to emphasize the values of our tradition via Romanian, Gypsy and Hungarian dances from regions such as Micherechi, Călata, Câmpia Transilvaniei, Ţinutul Mureşului, Târnăveni, Ciuc de Nord and Ghimeş. 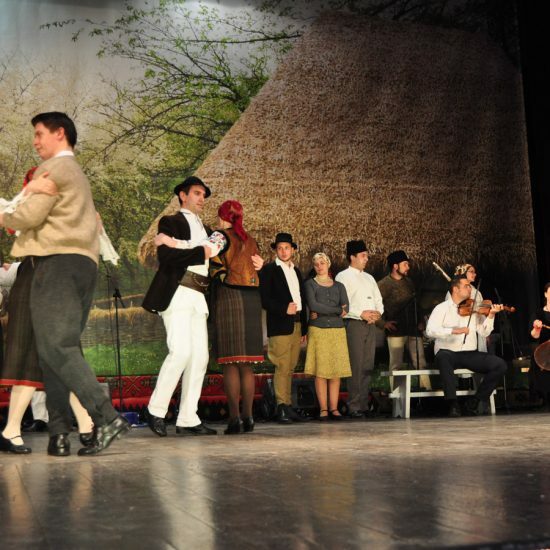 The Folkloric Ensemble “Ördögtérgye” is being perceived as a natural form of entertainment, its main purpose being the promotion of cultural heritage. Because of the fact that the group enjoys success in small villages from around the country, it uses every occasion to attend different events where they have the possibility to spend time with people from the countryside who still follow their traditions. The beginners group is the fragment joined by the love for dancing, the ensemble being a place for gathering feelings, relationships, self-expression. Because of the fact that we have to present professional shows we organize cantonments where the members put together their performances. Unfortunately, in Ardeal, it does not exist a systematic form of learning music and dance which makes the process of recruiting a bit difficult, therefore, the ensemble, via cantonments and camps tries to fight against this phenomenon. The experience gathered from these camps has helped the participants to enhance their skills as well as form friendships during those 7-10 days spent together. 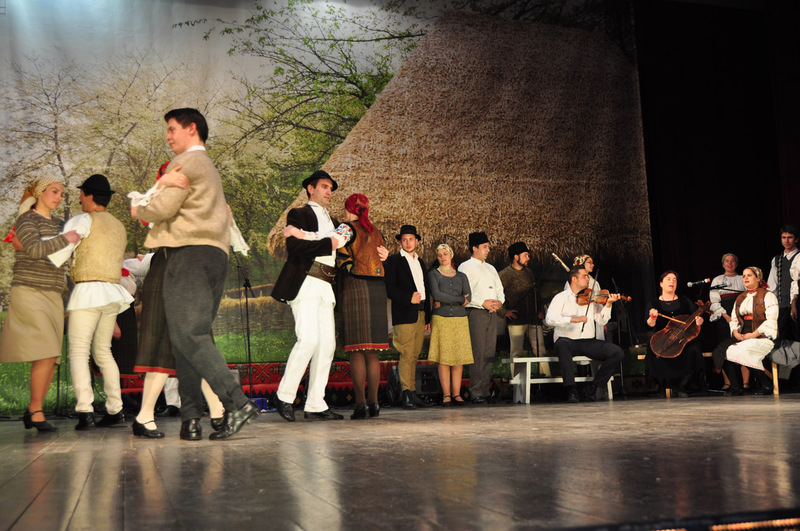 The ensemble has organized every year the “Music and Folklore Dance Festival” since 2004. The festivals are centered on certain areas which vary every year, such as Târnava, Călata, Câmpia Transilvaniei, Aiud, Ghimeş, Mureşului Valley. The festival’s day debuts with hand-made activities for children, dances and songs for them. The afternoon program is directed to the youth and the adults with dancing classes for two hours. In the meantime there are photo shows being organized. In the lobby of the Students’ Culture House is held a sale with the hand-made object of artisans. The gala is followed by a folk music band party.